THE LION KING is now ON SALE!! 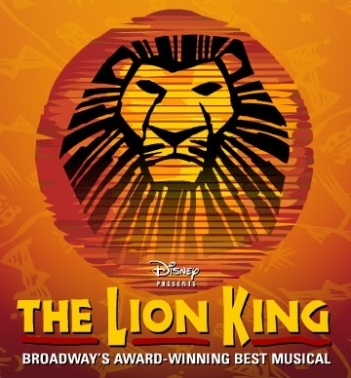 Click Lion King 2015 for Information and Registration. Cirque du Soleil – VAREKAI!